COLUMBUS, GA (WTVM) - A high school student from Columbus is getting the chance of a lifetime by participating in a youth program with the U.S. Senate. 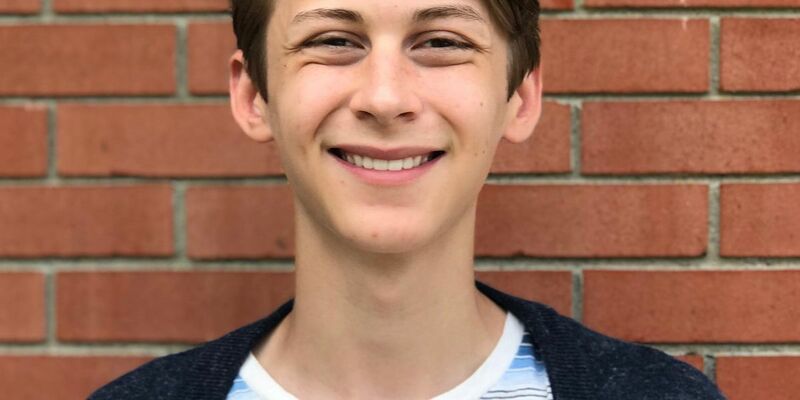 Patrick Chappel and another Georgia student will join Senators Johnny Isakson and David Perdue in the nation’s capital for a week in March. The United States Senate Youth Program will host a Washington Week for 104 students across the country. Each student will also receive a $10,000 college scholarship. Chappel currently serves as the chairman of the High School Democrats of Georgia and president of the Columbus High Young Democrats and Muscogee County Young Democrats. He plans of attending Yale University and study political science before attending law school to work for organizations like the American Civil Liberties Union or Human Rights Campaign. Student delegates will have the opportunity to attend meetings and briefings with senators, members of the House of Representatives, the president, a justice of the Supreme Court, among others. The program will take place March 2-9 in Washington D.C.